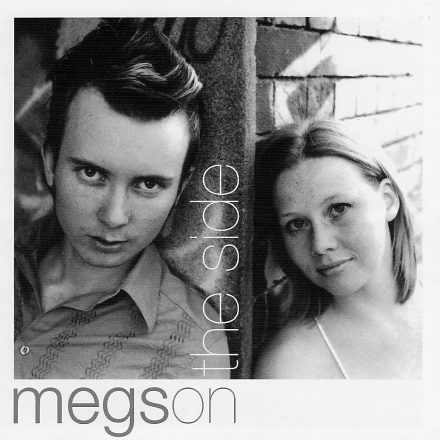 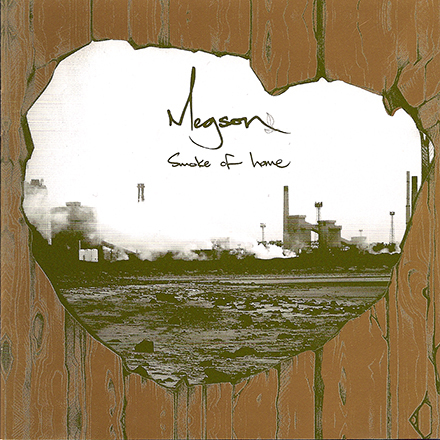 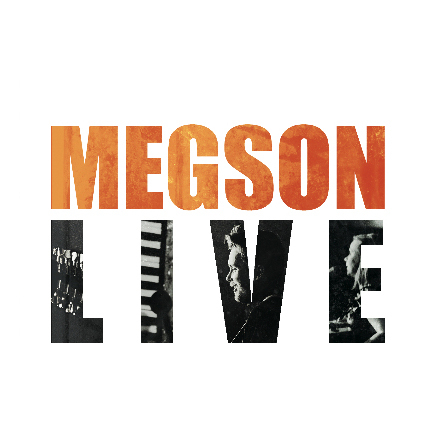 In 2011 Megson took a break from music as they welcomed their little girl Lola Wren into the world. 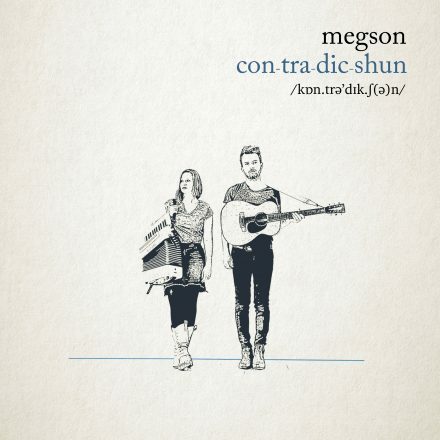 Unable to stay away too long they looked for a project that would combine their new roles as parents with their musical passions. 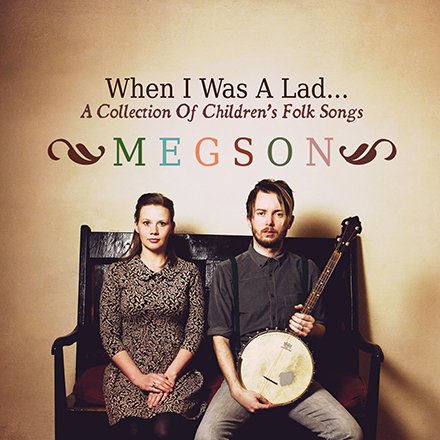 ‘WHEN I WAS A LAD’ is the end result, an album of old and new children’s folk songs.